Hello and thank you for visiting my little corner of the Internet! 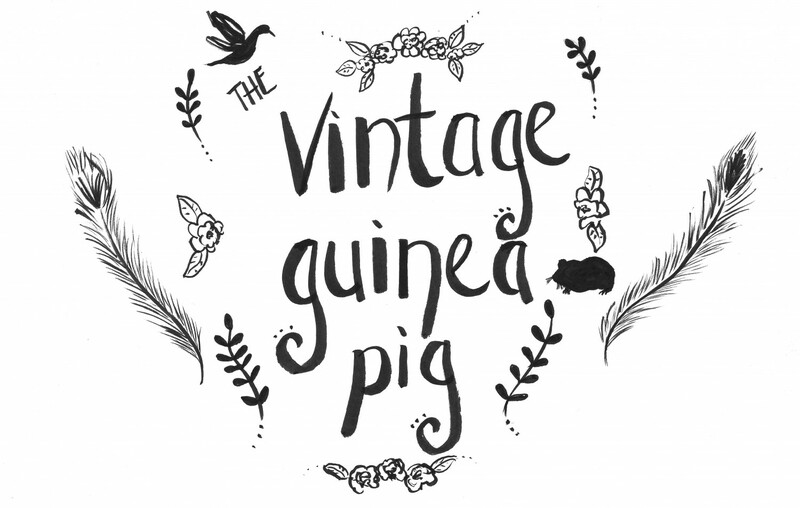 I’m a tea-drinking lover of literature, vintage and guinea pigs. I’m proud of being one of those ‘arty’ types and love to draw and paint and write. I have an MA in Literature and my particular field of interest is the second generation Romantics (Byron, Shelley and Keats). I spend a lot of time in charity shops as I don’t want to follow the crowd and am always on the lookout for that quirky little something. I get particularly excited if I find a vintage tea-cup and saucer or retro jumper to add to my collection. I love vintage stuff because I like the idea that each object already has a story; I’m just the next custodian and therefore, part of that story. Thank you so much – this means a lot to me. I’m having a good think about who I would like to nominate in return – there are so many fantastic blogs out there.